At K2D, we are professionals of the highest order and have plumbing design experts, who can make a world of difference to any building. The plumbing system of any building is just as complex and the structural design. That is why it is important for every new building to have a fully functional and well-designed plumbing system, as it helps protect against water wastage. We have highly trained and skilled plumbing drafters and detailers with years of experience in different MEP design and plumbing design domains. 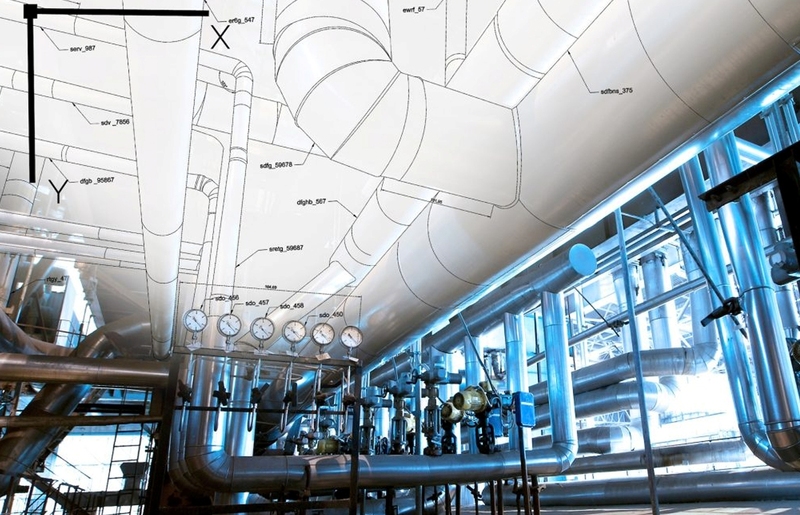 Our experience in delivering outstanding plumbing engineering design solutions to clients is unparalleled in the industry. That allows us to provide specialty plumbing solutions that are designed with longevity, functionality, and efficiency in mind. 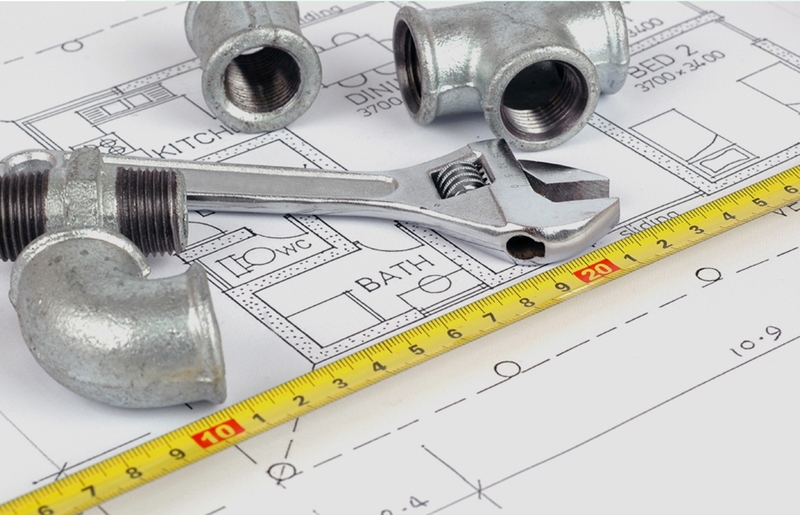 We have expertise in an extensive range of plumbing engineering projects and can work directly with clients or with other engineers/architects to provide the best plumbing design services at cost-effective rates. Our team of plumbing engineers are dedicated to offering efficient and professional services that make a drastic difference to enhance the building performance. We use cutting-edge technology and an integrated client-first approached for all phases of the plumbing project. Get in touch today for effective and professional plumbing design services.